Alina Bonn is passionate about leadership and social entrepreneurship. Raised in a Nebraska household of entrepreneurs, she learned the importance of hard work, integrity, and community involvement. Alina earned a B.S. in Business Administration from The King’s College, a rigorous Christian liberal arts school located in downtown Manhattan. Throughout her college career, she held three internships: in residential real estate, on a political campaign for NYC mayor, and in the political office for the Speaker of the House of Representatives in Washington, D.C. 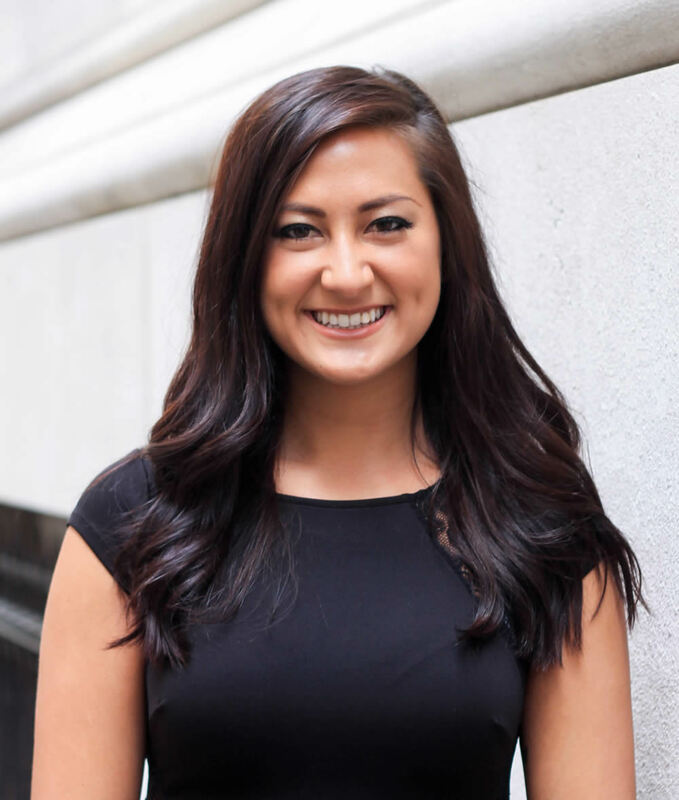 Upon graduation, she accepted a position as a Conference Coordinator at the International Swaps and Derivatives Association, Inc. office in New York. Alina possesses strong interpersonal skills and is gifted in helping others recognize their potential. Her expertise lies in strategic planning, where she naturally takes on leadership roles to find solutions to fulfill the possibilities of the future. In her spare time, Alina enjoys running competitively and reading about business, design, and health.